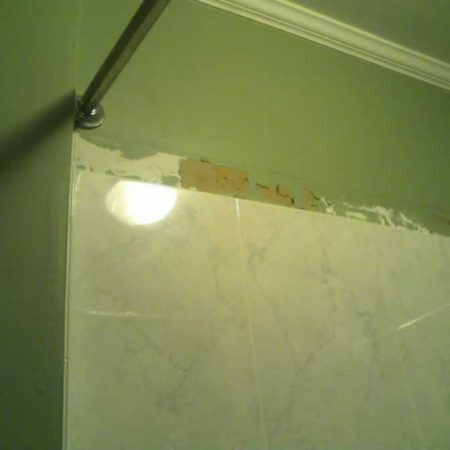 For repair of hardly damaged (cracked, stained, worn out etc.) 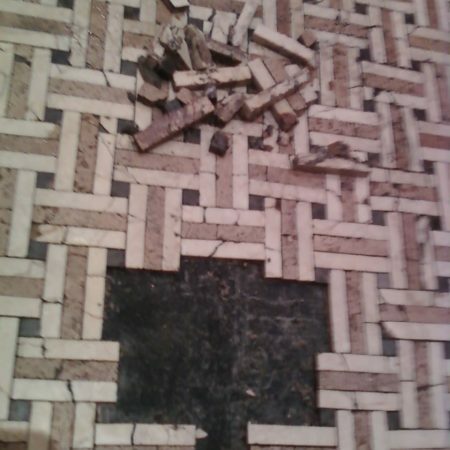 tiles we recommend simply replace the tiles. 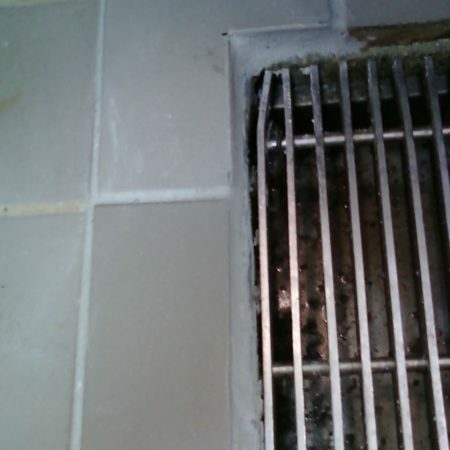 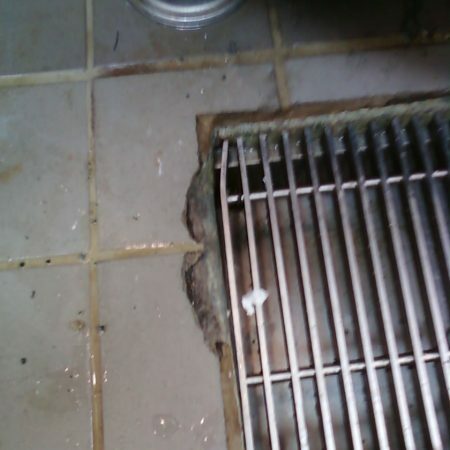 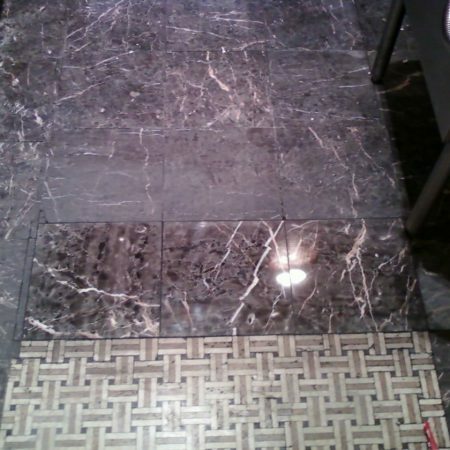 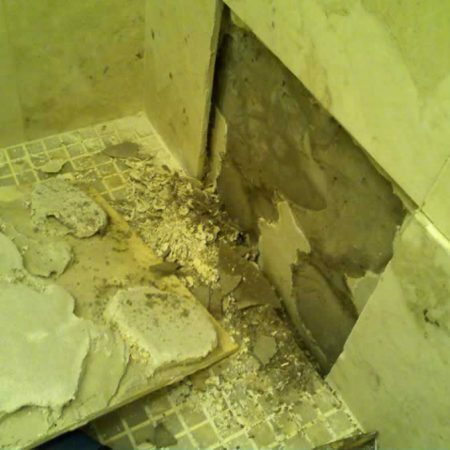 Replacing a marble tile separately without touching other tiles is scrupulous work and if you are unfamiliar with it you should leave it for professionals. 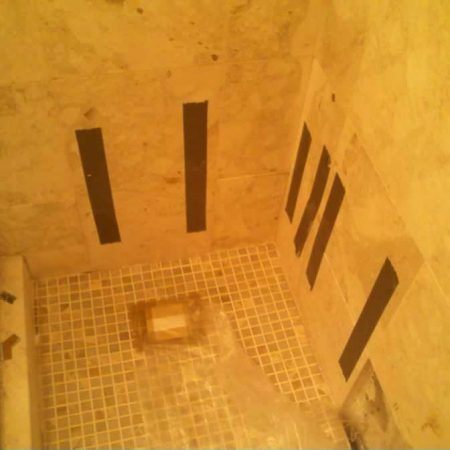 This work can involve altering finish of brand new tiles to match to existent finish of surrounding tiles; it can be matte, semi gloss or gloss finish. 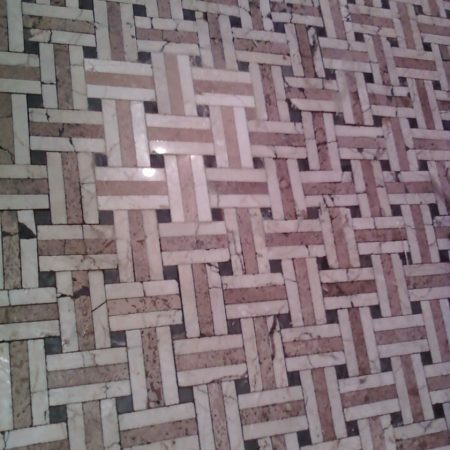 In some cases we do artificial “aging” such as fading or even duplicating wearing pattern. 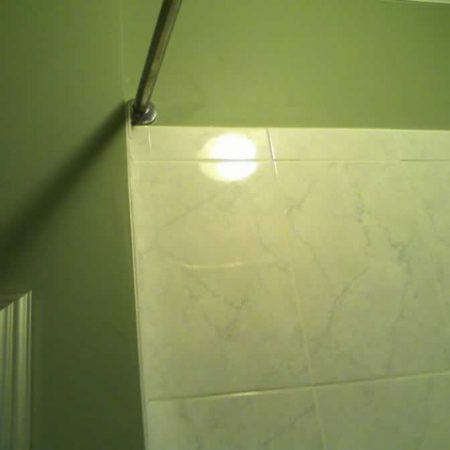 And then we do grouting with suitable color grout. 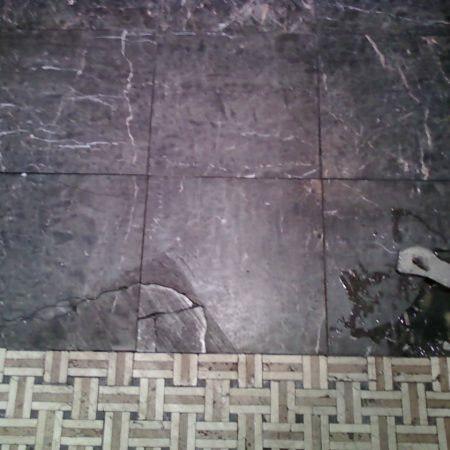 The porcelain tile on the kitchen floor in the Junior’s restaurant on Times Square.